Ma Le is a psychologist who makes money on suicide prevention. His happiness always stems from other’s misfortune. 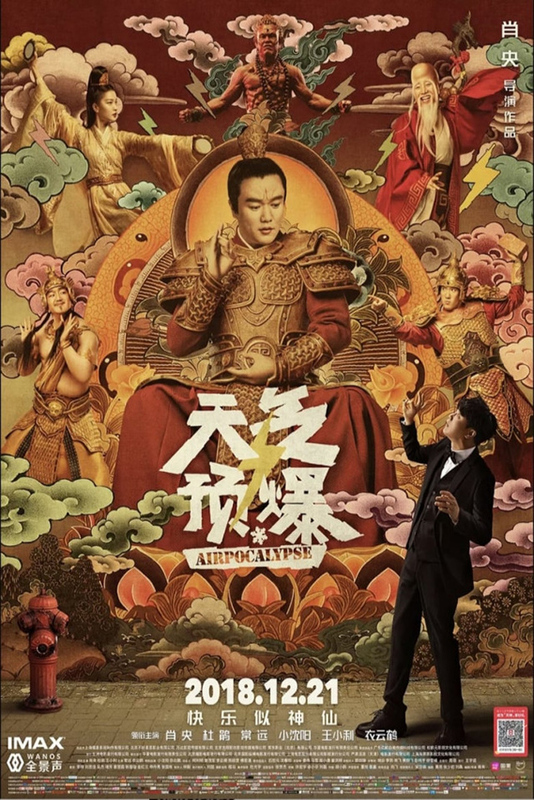 The God of Longevity came to earth to save the world but his power is absorbed by Ma Le, so he has to ask Ma Le to help him with the huge plan. They find four Gods: Thunder, Lightning, Wind and Rain living on the earth and start the adventure of saving the world.